If you want to make the most of your hometown library, you need to understand the rules. To get a library card, you’ll need the proper equipment! Before we can issue you a library card, you’ll need an Alabama picture ID. We do not accept any out of state ID's. The Opp Public Library will only grant a free library card to residents with an AL picture ID and an Opp/Covington County address. If your ID does not have an Opp/Covington County address on it, we will require current proof of residence. All new cards are limited to 2 items to be checked out for the first 90 days. NO EXCEPTIONS! We also offer Non-Resident and temporary library cards to those who are live outside of Covington county or are wintering at Lake Jackson. The temporary cards are $10 and are valid for 1 year. You must provide an ID in order to get a temporary card. We invite children of all ages to the library, whether they are one or one hundred. However, all children must be accompanied by an adult. Children must be 6 years old to get a library card in their name. Anyone under 16 must have a parent or guardian sign for their card. Children who want a library card will need a parent or guardian to sign for them. 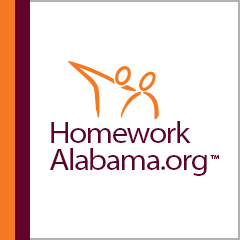 Parents must have Alabama ID with Opp address or show proof of residence. Children must not be left unsupervised in the library. Library staff members are not responsible for your children. All computers are open to the public over the age of 16. Computer use is limited according to the number of patrons waiting to use them. If patrons are waiting for computers, then use is limited to an hour. If no patrons are waiting, computer use is unlimited unless you are disturbing or disrupting other patrons. Library card or ID is required in order to use a computer. Please visit our Computer Usage page for the complete computer usage policy. Got late fees? Maybe a missing item? Late fees are 25 cents per book per day. So you definitely want to avoid letting those fees build up! If you need more time to finish a book, or if you’re too busy to bring it back, call us and we’ll renew it. Unless the item is on hold for another patron, or if you have already renewed several times, the librarians will gladly give you the time you need to finish your item. If you lose an item, then you’ll still want to let us know as soon as possible. Even a missing item will build up late fees. If you think you have lost an item, or if it has been damaged, then you can pay for the item. This way, you don’t have fees building up on the item, preventing you from checking out more. If you have a fine on your account, you will be unable to check out a computer or books. NO exceptions! If you’re trying to find a book that isn’t in our collection, don’t despair! There are plenty of ways to find what you’re looking for. 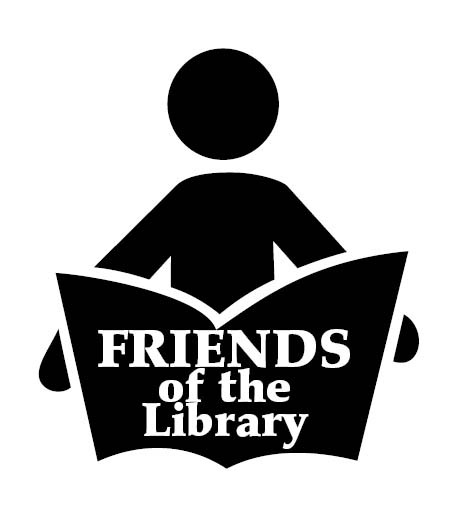 First, the Opp Library can borrow books from other libraries through Interlibrary Loan. If we do not have a book, one of our partner libraries may. We’ll put in an order for the book and let you know as soon as it comes in, with no charge to you. This service is only available to patrons with library cards in good standing. If we cannot find the book through interlibrary loan, we may have an electronic copy of it available on Axis360. If you have a Kindle, iPad, or if you read e-books on your computer, you may be able to check out the book digitally. Finally, if all else fails, put in an order request! We cannot guarantee that your book will be ordered, but we always encourage suggestions. Need to use the community room? Opp Public Library has a community room and a board room available to use 7 days a week. The rooms are available for use as a meeting room by civic, educational, governmental, cultural groups and non-profit organizations. It may also be used by the public for private parties such as baby showers, wedding showers, etc. In order to rent the room, you must first make sure it is available. Call ahead and schedule the day you need it. There is a $25 refundable deposit you must pay before renting the room. If you schedule the room during a time that the library is closed, you must come in during normal business hours and check out a key. If you do not have a library card, you must bring your Driver's License and we will make a copy of it. The person checking out the key will be responsible for paying the $25 deposit. The key is only allowed to be checked out for 1 day. Once we issue you the key, YOU are responsible for it and the room. If there are any damages to the room and/or library equipment, the person who checked out the key must reimburse the library for the costs of the damages. When your event is over, you must clean the room. This includes vacuuming, wiping down tables, and taking out the trash. If this is not done and the library staff has to clean up, you will not get your $25 deposit back. The key is to be placed in the book drop out front as soon as your event has ended. If everything is clean and in order when the library reopens, you may come to get your $25 deposit back.